Councillor Nona sits as Chair of the Mura Badulgal Native Title PBC and is the Manager of the Badu Arts Centre. • one of TSIRC’s Environmental Health Officers. Cr. Nona’s would like to see Council take an “integrated approach to Zenadth Kes’ major issues with the other government agencies in the region. We should be using shared resources to help our people.” Cr Nona would like to see more houses being built for the people of Badu. Cr. 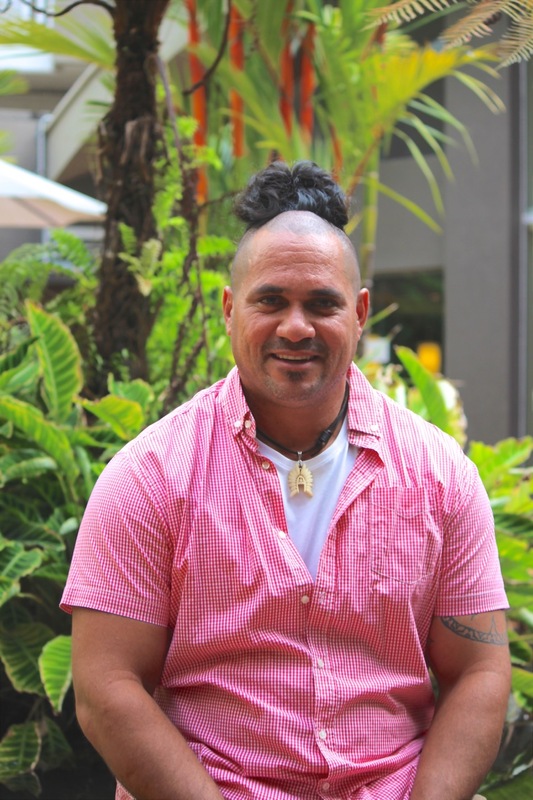 Nona hopes to be part of his “community moving forward with issues, conflicts and achieving results so that future generations can move forward”. Cr. Nona identifies his strength as, “I say it as it is”. “I’d like to make a difference in this generation, so that generations to come benefit...”.